A parka is forever and the Loty has all of the right traits to stand the test of time. Versatile and modern, the macrame ruffle with Moncler lettering adds a bon ton touch. 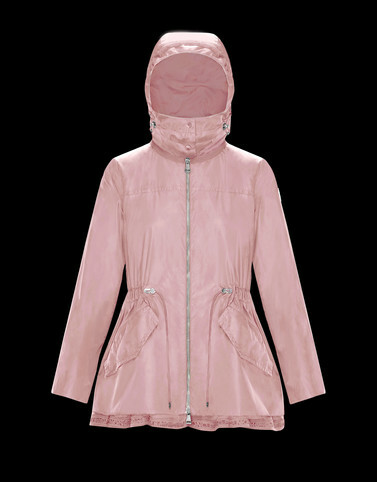 The drawcord at the waist and jewel-like precious details make this more than a common parka. An item in the closet to cherish. Dynamic sensuality, metropolitan flavour and optimal warmth.